Due to popular demand we are now selling an even thicker uncoated business card than our standard 350gsm. 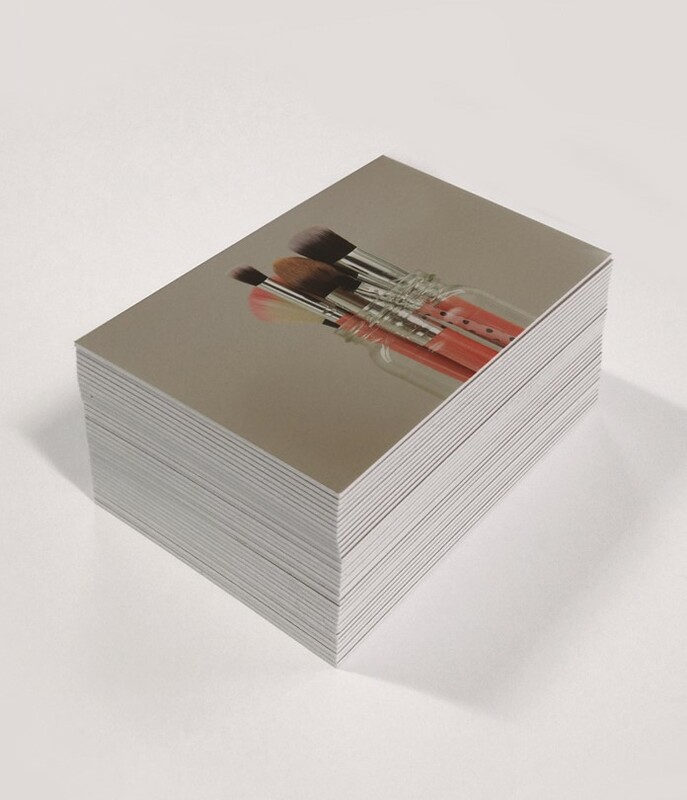 This hi-bulk stock gives you a great alternative to our thick laminated business cards, whilst maintaining the smooth, uncoated finish so popular with our normal pulp cards. Full colour print to both sides (lithographic), 600 micron uncoated board. Prices subject to VAT.